Happy Thanksgiving and welcome to the new blog site! 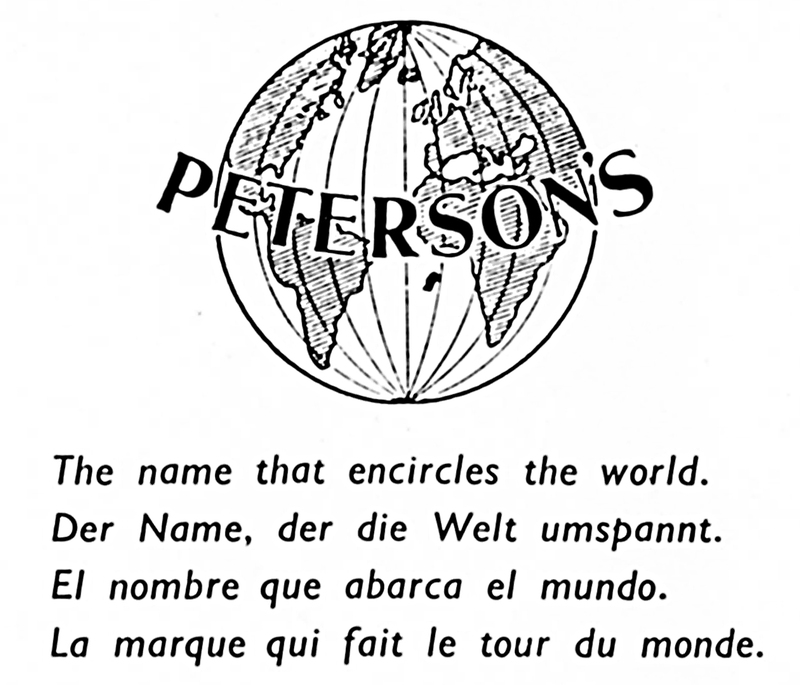 Peterson aficionados are in a niche-of-a-niche hobby, I suppose, and while we aren’t very vocal in the pipe-smoking community, we are found in at least 145 of the 195 nations on the planet according to my blog statistics. That being the case, I’ve been hoping for a long time that Google Translate would come of age to the extent of making translations possible on the blog site, and now, thanks to WordPress, it is. Other Peterson fans, like Kinski at http://segnalifumo.blogspot.com/, have long offered this type of hospitality, and I’m grateful now that this site can now also do so. I’ve also wanted a PDF button for years and years. Those of you who remember Neill Archer Roan’s incredible blog A Passion for Pipes will remember that little button, and hopefully you used it every time you read one of his insightful posts so that you could go back when you wanted to refer to one or another of them. I wish now I’d used it far more often than I did. Like so much of the internet, Roan’s site is gone. 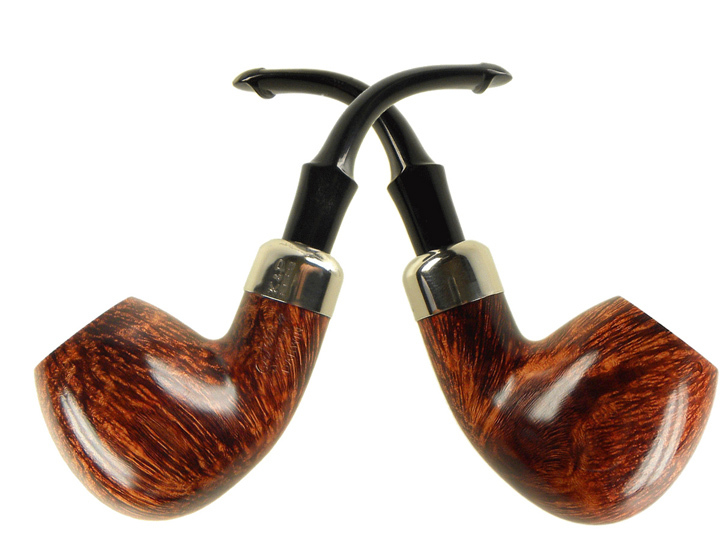 Now my posts are not even remotely on a par with what he routinely offered, but from time to time I have been able to put together some useful reference material about a Peterson pipe shape, line or series that you won’t find anywhere else. So may I recommend that, in view of the possibilities of the zombie apocalypse or my site simply crashing and disappearing (it could happen), when you read something of interest, click on the post name, and when the screen refreshes, you’ll see the PDF symbol and CREATE PDF in green at the top left. I like it because I have the option of opening it in Adobe and saving it in a handier folder. And I won’t even mention the fact that I can say goodbye and good riddance to the vacuity and annoyance of internet advertising. So, take a look around, and I hope you like it as much as I do. And I’d like to thank and acknowledge the Peterson book’s design and tech goddess, Mel Bud, who built the site–“Girl Genius” has been her nickname in the office for a long time now. She continually surpasses herself. P.S., I’ve added a few tidbits to the 999 post that weren’t in the original, just to get you started (or maybe annoyed). Can you believe it? The System demonstrator makes its first appearance in Peterson ephemera in . . . how many years? Signs of good things to come, I hope!